Is your partner going to be swallowed up? This week alone I have had this same debate with around five different individuals, all of which are looking to move across to smaller, more niche, bespoke partners after large acquisitions. We have all seen in the recent news companies like Bluewolf are being acquired by larger partners and, in this case, it's the IT giant, IBM! A lot of the guys I mentioned above, are moving because they don't want to be in large, corporate, process driven machines and want to have a taste of the digital, more fluid consultancy styles. Coupling this with the recent news, they are worried that joining a bespoke consultancy could also put them at risk of another acquisition, or as it reads below, being swallowed up. This would in essence put them back to square one. So, should they be worried? I have to say, it's a difficult question for anyone to answer. On one hand Salesforce themselves are investing heavily in smaller partners who are all looking to grow and become the top of their game. We would all agree, to an entrepreneur, this sort of investment would be perfect to drive their ambitions and should lead to a long standing company. That said, we could see this as partners being ripened for picking and will this investment from Salesforce stop the Accentures of the world from acquiring the top small consultancies to feed the machine, as they say. In my eyes, I think its inevitable that the big four will always be in a race to acquire the next big company, just how Salesforce is always on the lookout for the next big tech companies, as an example look at the most recent addition, Quip. The good news is that the way Salesforce are going we aren't going to be running out of new and heavily backed partners anytime soon! What are your thoughts? 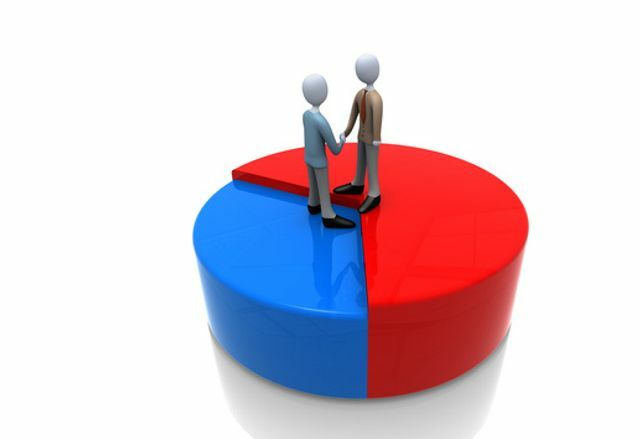 Are you for or against smaller partner acquisitions? Cloud consultancy firm Bluewolf is looking to "double down" on growing its UK office as part of a wider European expansion. The consultant was swallowed by IBM in May and Vera Loftis, managing director at Bluewolf, said this has meant the company can speed up its growth plans. "We have offices in the US, the UK, Paris, Prague, and Australia," she said. "I think we will see that dramatically changing with the IBM acquisition. They are looking to expand to a lot of offices in Europe." Loftis said the company is conducting market research on possible offices, but that the focus is on expanding in the UK, Spain, Germany, France, the Nordics and Benelux.